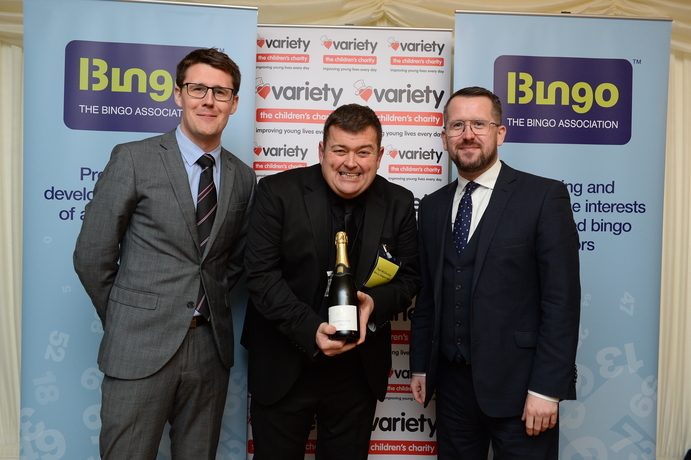 The Bingo Association's members and their customers have raised £1.3 million for Variety, the children's charity and celebrated their success and the industry's wider support of charitable causes with a cheque presentation ceremony and reception at the Houses of Parliament on 20th November. The event brought together MPs, operators, Charity Champions, bingo customers and beneficiaries from across the country. 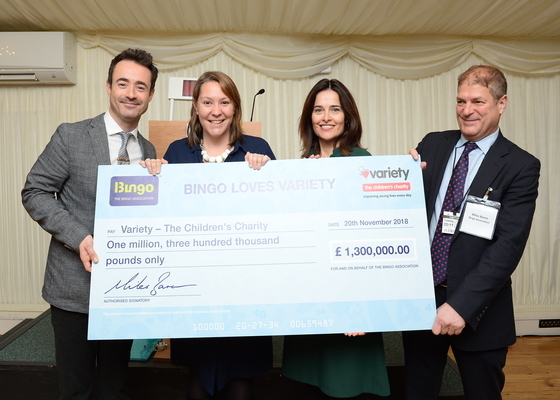 Variety ambassador and Strictly Come Dancing Winner, Joe McFadden joined Miles Baron, Chief Executive of The Bingo Association, at the reception to receive the cheque for £1.3 million from bingo club operators, raised through their customers and team leaders on behalf of Variety. Joe McFadden, Anna Turley MP, Frances Lang and Miles Baron. 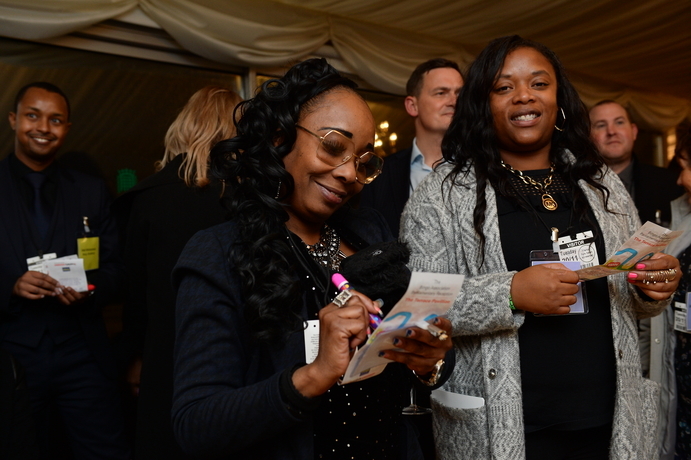 Guests enjoyed the opportunity to celebrate this milestone event of the Bingo Loves Variety campaign and to visit the Houses of Parliament. 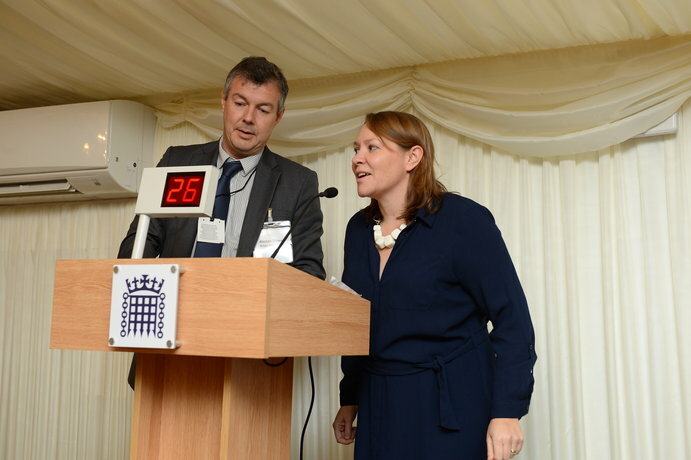 Immediately prior to the presentation of the cheque brief speeches were given by Anna Turley MP for Redcar and the Chair of the All Party Parliamentary Group on Bingo, Miles Baron Chief Executive of The Bingo Association and Francis Lang, Chief Executive Officer of Variety. During his speech Association Chief Executive Miles Baron announced that The Bingo Association has chosen to extend its original four year relationship for an extra fifth year, to the end of 2019, as Variety enters its 70th year, with the aim raising a further £250,000. The Association has been continually impressed by Variety's tireless efforts to help improve the lives of sick, disabled and disadvantaged children. 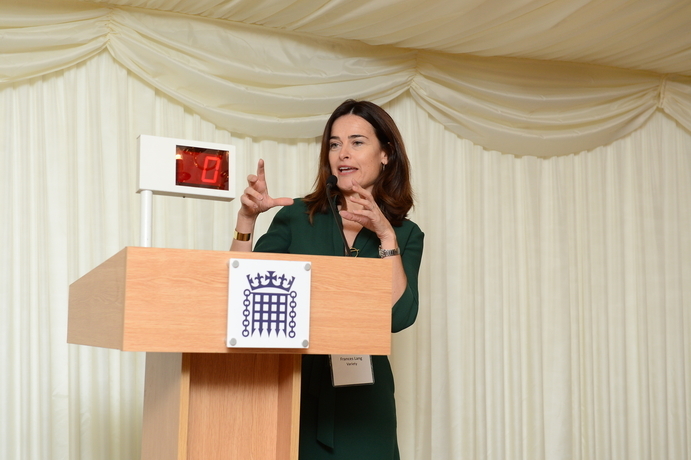 Following the cheque presentation it was eyes downs for a special game of Bingo, with Anna Turley MP calling the numbers - there were no false claims and one full house winner, who took home a bottle of House of Commons champagne, with a further £500 going to Variety.